Welcome to the CloudSpaces project! Nowadays, users can access their data from a variety of devices, operating systems and applications. The CloudSpaces project advocates for a paradigm shift from application-centric to person-centric models where users can retake the control of their information. CloudSpaces aims to create the next generation of open Personal Clouds using three main building blocks: CloudSpaces Share, CloudSpaces Storage and CloudSpaces Services. CloudSpaces Share deal with interoperability and privacy issues. The infrastructure must ensure privacy-aware data sharing from other Personal Clouds. It overcomes existing vendor lock-in risks thanks to open APIs, metadata standards, personal data ontologies, and portability guarantees. 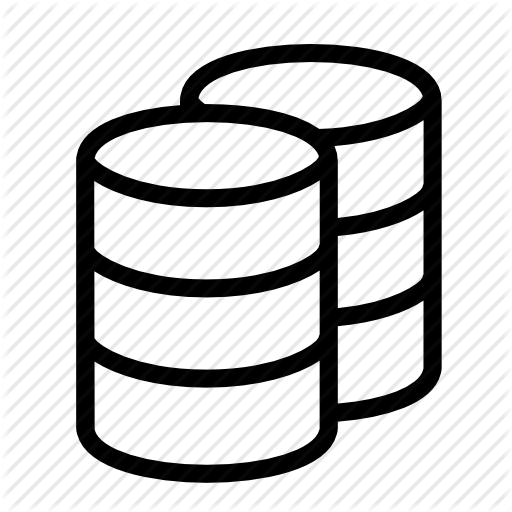 CloudSpaces Storage takes care of scalable data management of heterogeneous storage resources. In particular, users retaking control of their information means that users can decide where their data is stored and how applications and users can access their information. This new scenario clearly requires novel adaptive replication and synchronization schemes dealing with aspects like load, failures, network heterogeneity and desired consistency levels. Finally, CloudSpaces Services provides a high level service infrastructure for third-party applications that can benefit from the Personal Cloud model. Our novel application model offers data management (3S: Store, Sync, Share), data-application interfaces, and a persistence services to heterogeneous applications with different degrees of consistency and synchronization. 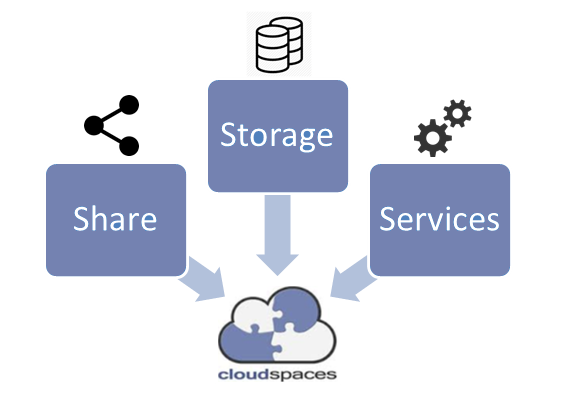 The CloudSpaces project's main outcome is StackSync: an open-source Personal Cloud on top of which we implement and validate the different contributions devised. StackSync is an open source Personal Cloud for OpenStack that includes advanced synchronization, elasticity, security, and interoperability with other platforms. 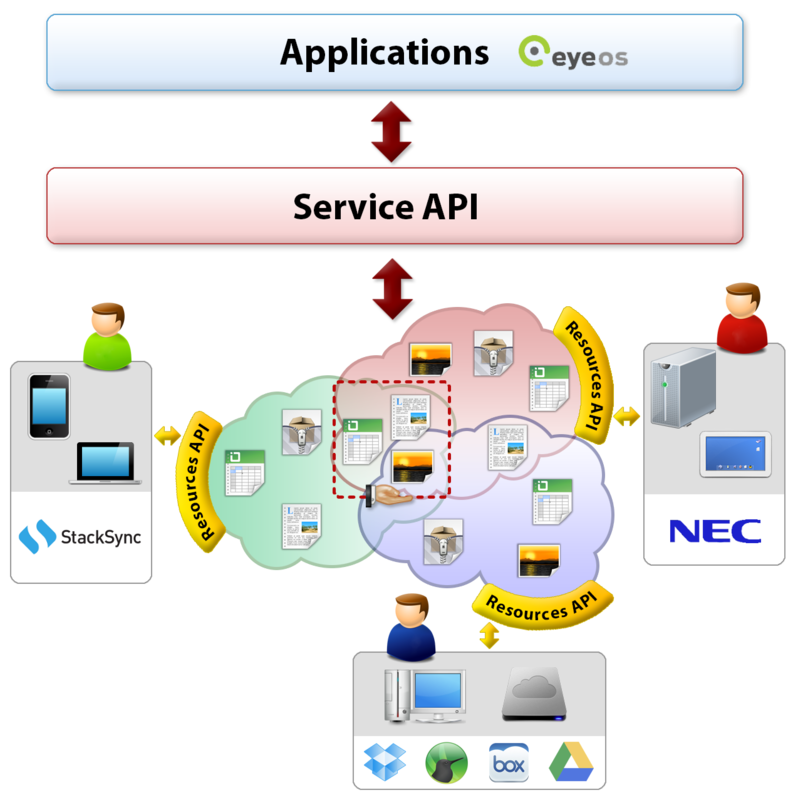 In particular, the CloudSpaces Interoperability protocol is implemented by NEC Personal Cloud and StackSync. 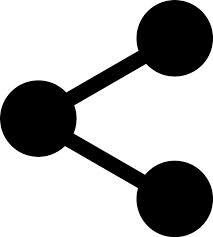 This protocol enables folder sharing and collaboration between heterogeneous Personal Clouds. 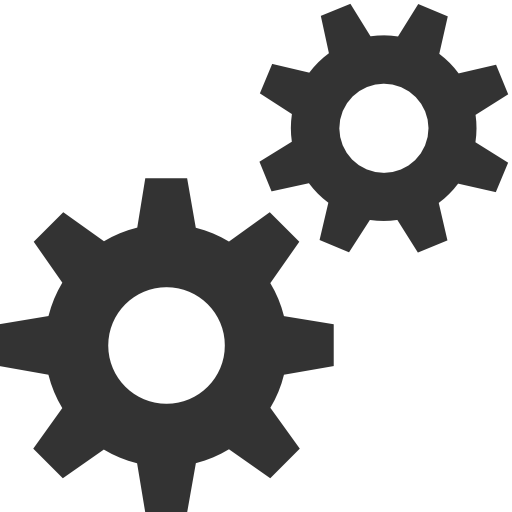 StackSync is available in many platforms (Linux, Windows, Android, iOs) and it includes advanced tools like a Web Desktop (eyeOs), a privacy-aware sharing tool (PrivySeal), and extensions for supporting strongly consistent and fault-tolerant back-ends (Hybris).